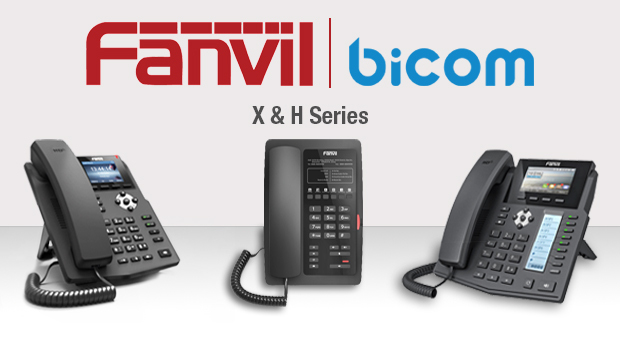 Fanvil, a VoIP phone developer and manufacturer, have announced that their X series and H series, which include the popular X3S, X6, H3, and H5 devices, are now fully interoperable with Bicom Systems. 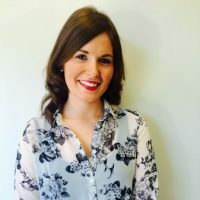 Established in 2003, Bicom Systems is a Unified Communications provider which offers telephony, mobility, and security, helping partners to further grow their businesses. 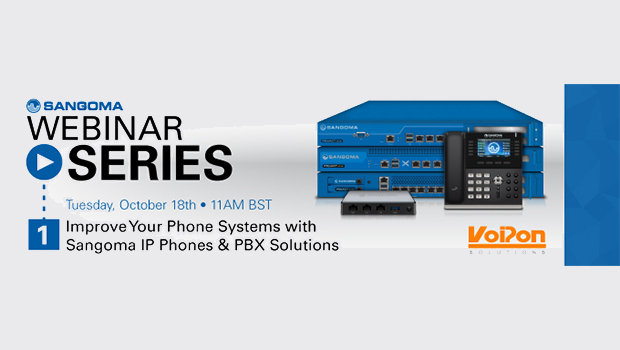 The Fanvil X series and Bicom interoperability enhances and improves the user experience of the unique, programmable DSS with One-Touch operation. 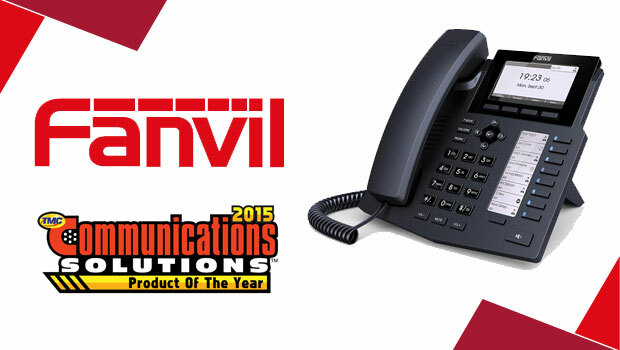 Together, Fanvil and Bicom have achieved a more user-friendly interface and applications. 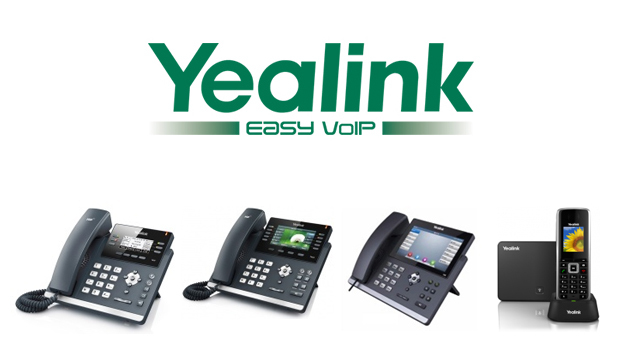 This provides customers with an improved, comfortable user experience, without having to compromise on the overall efficiency of the devices. The Fanvil H series and Bicom collaboration, as previously mentioned, also provides an easier, more comfortable, professional solution, however this is specifically aimed at hotels instead.